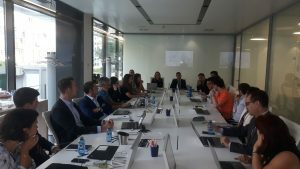 Madrid, September 2018 – ERGaR members joint forces to work on the development of the Spanish Biomethane Market. This meeting was hosted by Enagás in Madrid. 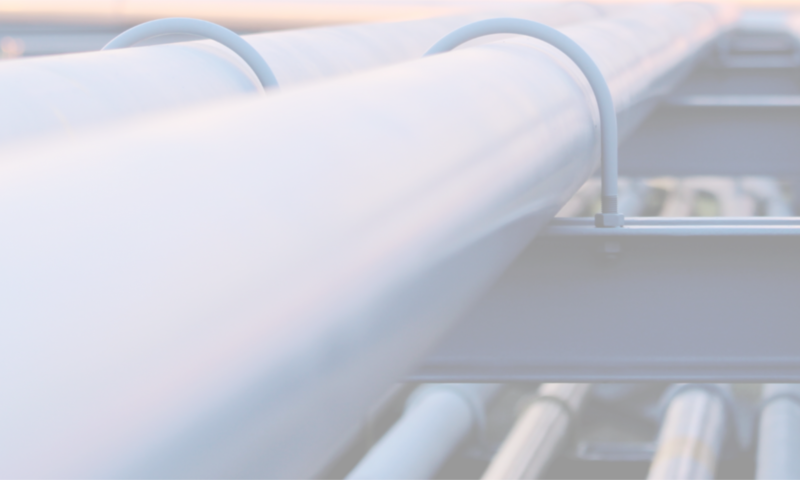 Enagás, S.A., Spain’s leading natural gas infrastructure company and Technical Manager of the Spanish gas system, has invited representatives of ERGaR to a joint meeting. The Austrian Gas Clearing & Settlement AG, AGCS, has been the Austrian balance group coordinator and clearing agent in gas in the market area East in Austria since 2001. AGCS and Enagás have met in Madrid for a high-level meeting with more than 20 representatives to develop strategies on boosting the Spanish Biomethane Market and establishing a National Biomethane Registry in Spain.